PGA Tour Superstore, a popular one-stop shop for all things golf and tennis gear among athletes, recently announced plans to expand its brick-and-mortar presence. Projected to open the doors to at least six new stores in 2019 — including its first New England location — the company plans to expand by more than 50% throughout the next three years. This includes new storefronts in North Miami and Sarasota, FL, to Austin, TX and Denver, CO. The experiential store, in addition to a wide assortment of golf and tennis apparel, offers custom in-house club repair and fittings, as well as opportunity for lessons from certified instructors. Other interactive opportunities include swing analysis software for practice hitting bays, top of the line putting greens, and simulators. 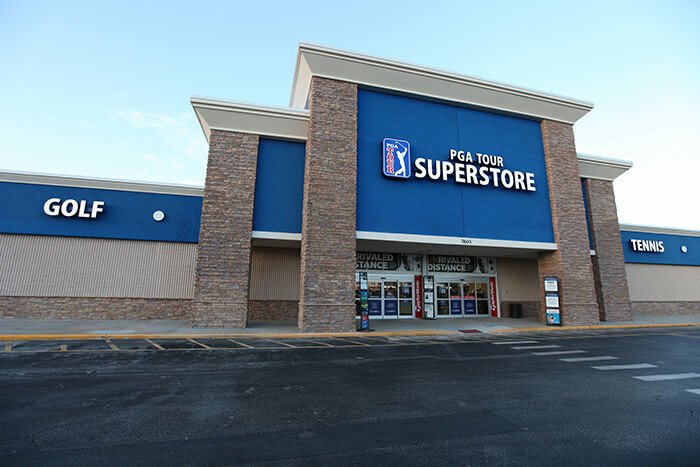 Learn more about PGA Tour Superstore here.